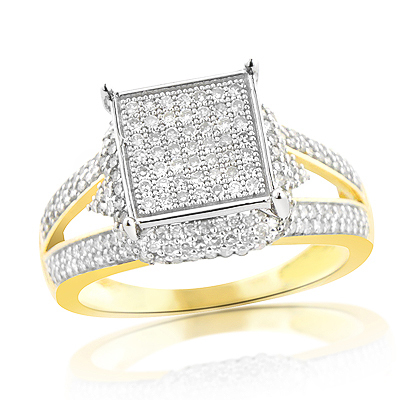 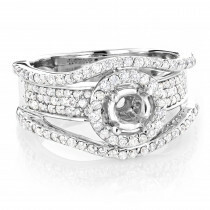 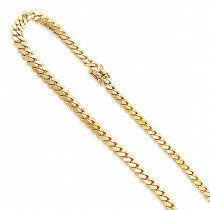 This Affordable Pave Diamond Engagement Ring in 14K gold showcases 0.75 carats of genuine diamonds. 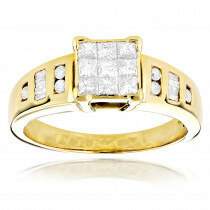 Featuring a lovely design and a highly polished gold finish, this ladies diamond ring makes an affordable pre-set diamond engagement ring or a promise ring and is available in 14K white, yellow and rose gold. 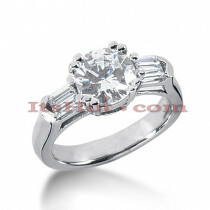 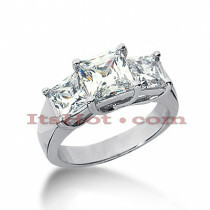 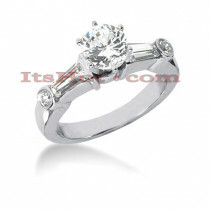 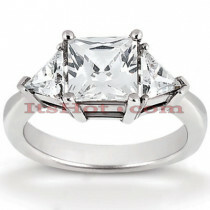 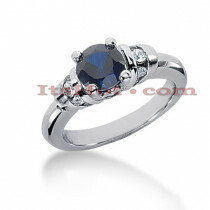 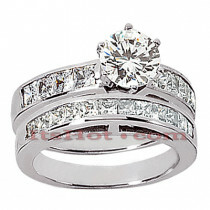 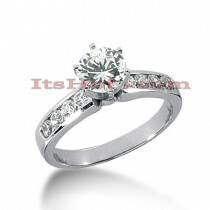 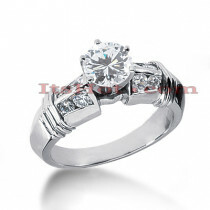 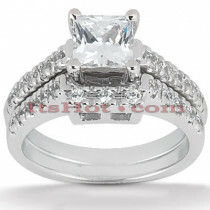 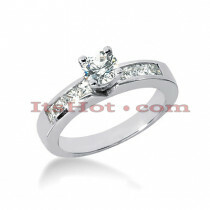 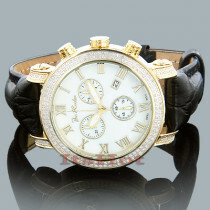 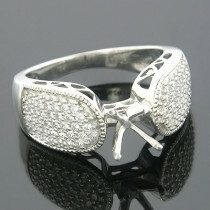 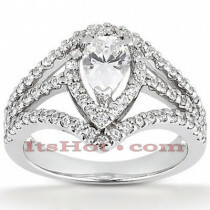 I bought this diamond ring for my beloved. 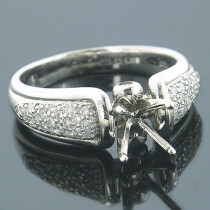 She loves the ring very very much.